He quickly became involved in product design – famously adding the clear perspex lid to the SK4 phonogram in 1956 – and was appointed head of design at Braun from 1961 to 1995. 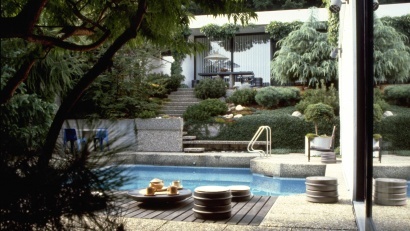 Together with his design team, he was responsible for many of the seminal domestic electrical products – and some furniture – of the 20th century. In his first year at Braun, a 23-year-old Dieter Rams presented a sketch of his proposals for the new interiors at the company. On the back wall of the boldly modern scheme can be seen the very first notion of a track-based, wall-mounted storage system. A year later the wall-mounted 606 Universal Shelving System was launched. The dual career of Dieter Rams continued until his retirement from Braun in 1997. He remains convinced that the very best design can only be achieved from design teams within companies. He continues to work with Vitsœ to this day. In 1976 Rams delivered a frank and prescient speech in New York. 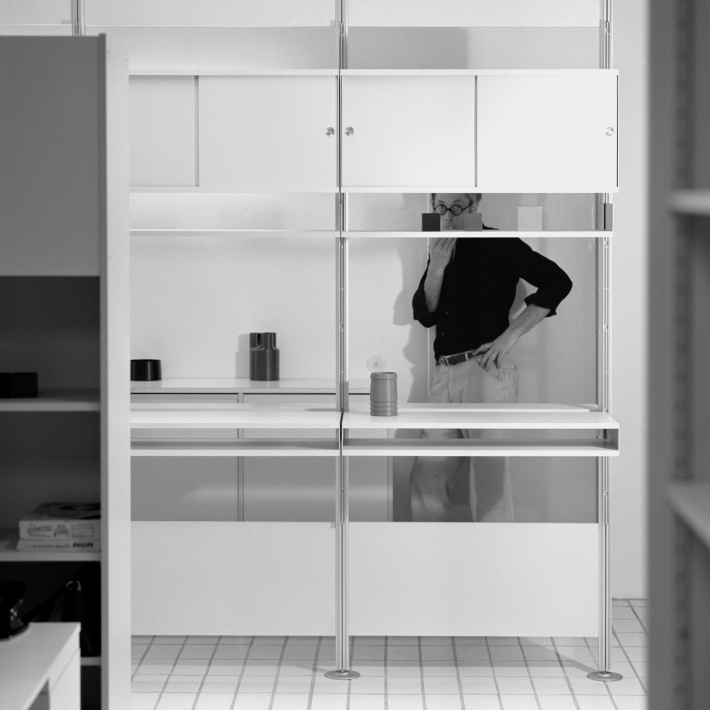 It was titled ‘Design by Vitsœ’ and in it he asserted his commitment to responsible design. He drew attention to an “increasing and irreversible shortage of natural resources”. Believing that good design can only come from an understanding of people, Rams asked designers – indeed, everyone – to take more responsibility for the state of the world around them. Ever since, Rams has been an outspoken voice calling for “an end to the era of wastefulness” and to consider how we can continue to live on a planet with finite resources if we simply throw everything away. 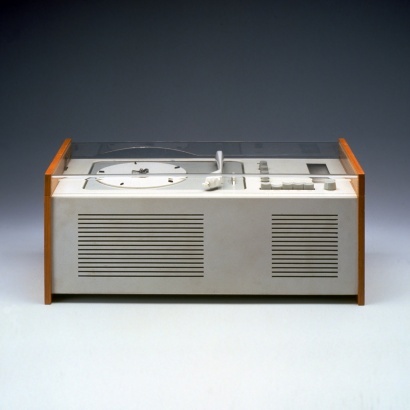 Dieter Rams’s work has been widely exhibited worldwide via both touring and permanent exhibitions. He and his wife have established the Dieter and Ingeborg Rams Foundation to promote the views they hold so dear and to encourage all of us to live more serene and meaningful lives.